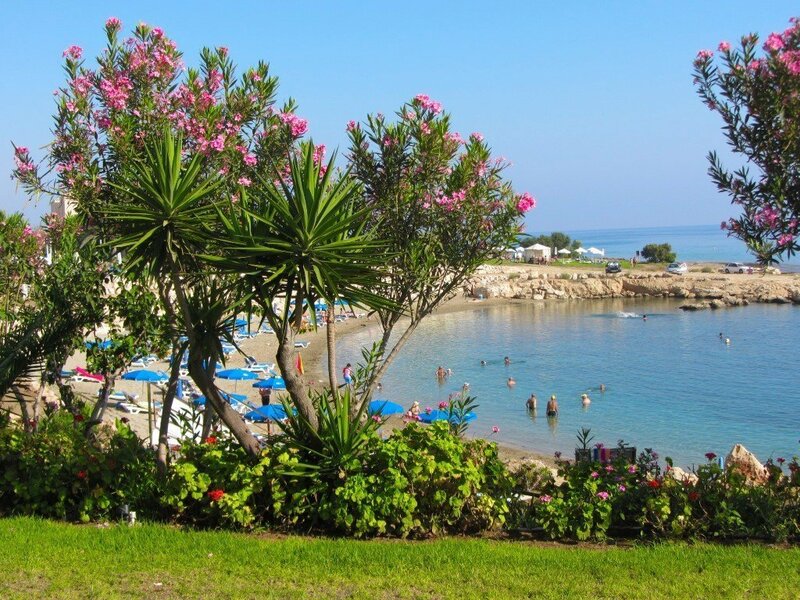 Kapparis is the the northernmost area of Protaras resort with Fireman’s Beach, a lovely sandy cove which has some really breathtaking views and Malama Beach, a peaceful and quiet beach with crystal clear waters. 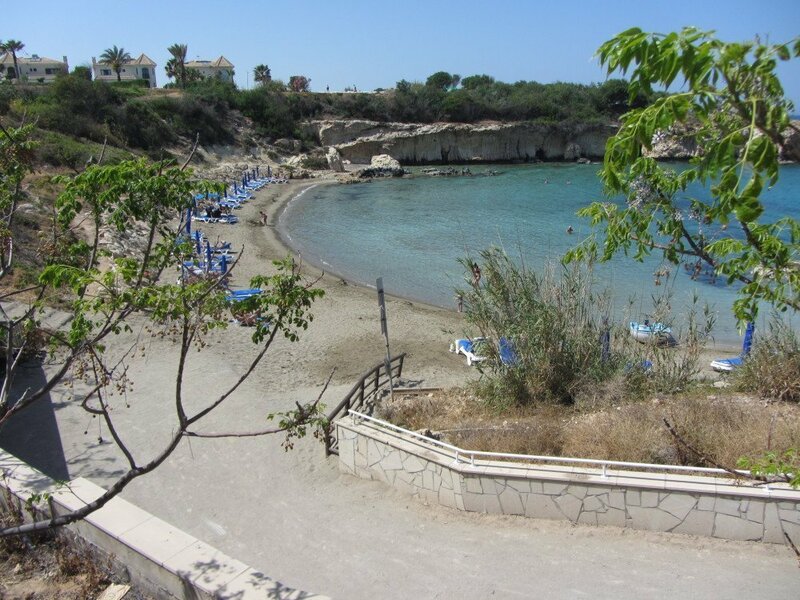 From fireman’s beach you can even see Famagusta Ghost Town on a clear day, if you walk round the bay. 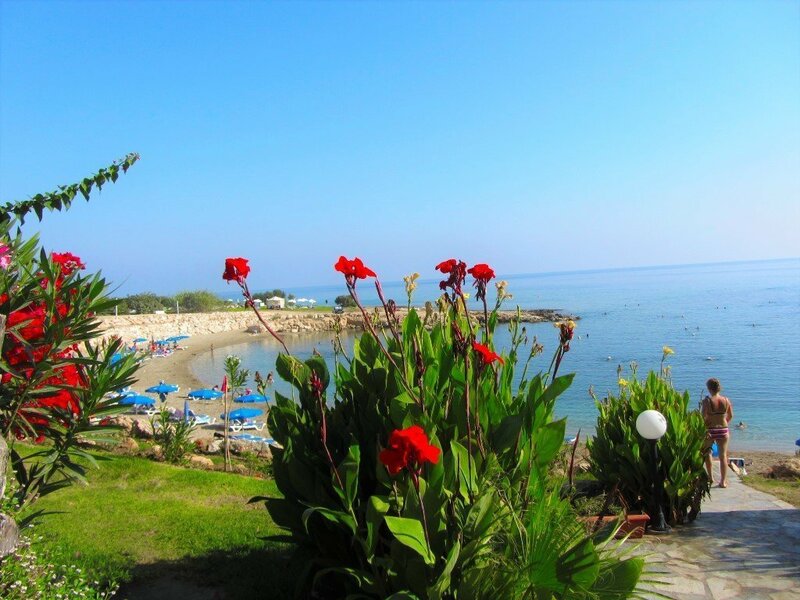 It is perfect for families as the beach is compact and secluded with shallow waters. 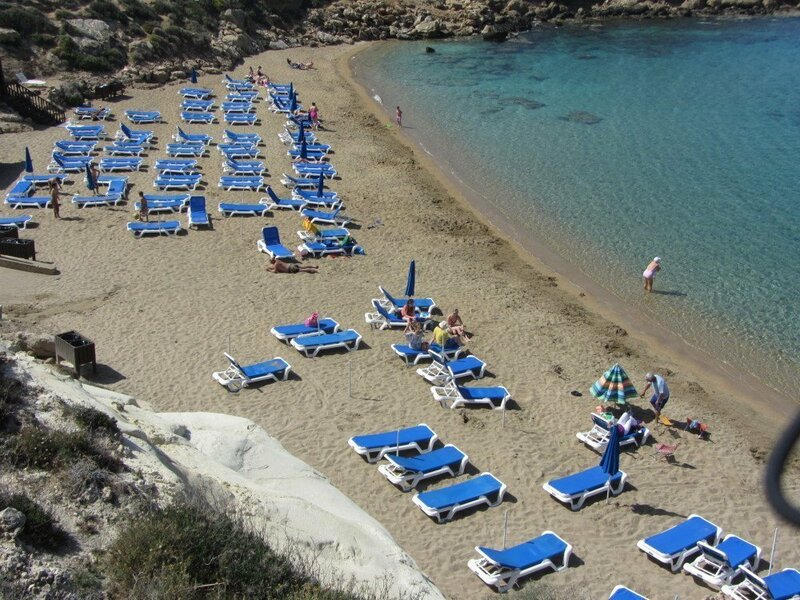 You will find a copious amount of sun loungers and umbrellas at your disposal and a Kiosk at the top of the bay. 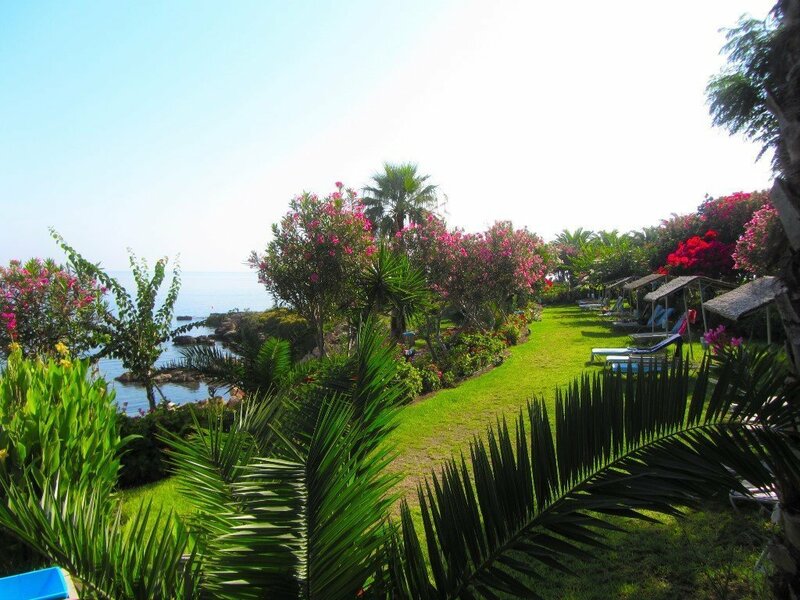 Malama is a perfect choice if you are looking for peace and quiet. 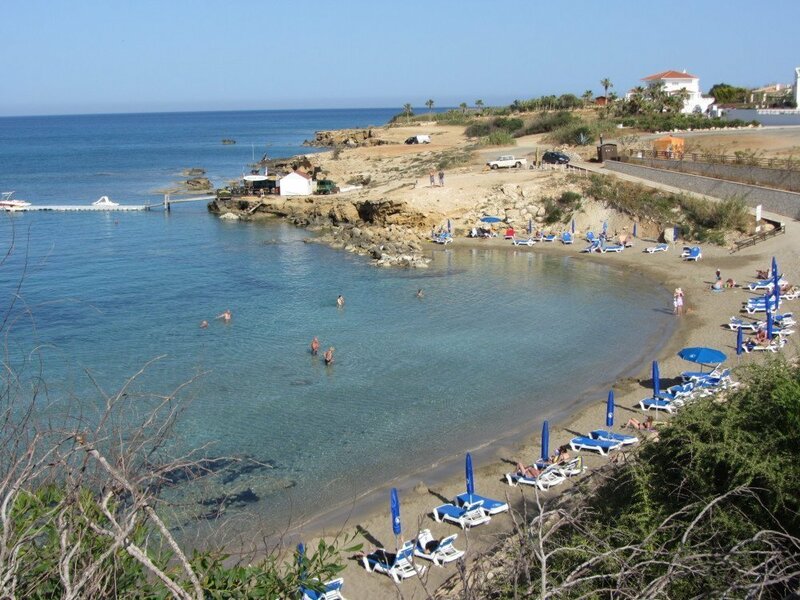 It is a sandy beach which is tranquil, in comparison to other main beaches. A choice for locals with water sports area for the action funs. Boat trips, scuba diving, fishing, snorkeling and diving, and all kind of water sports are available. 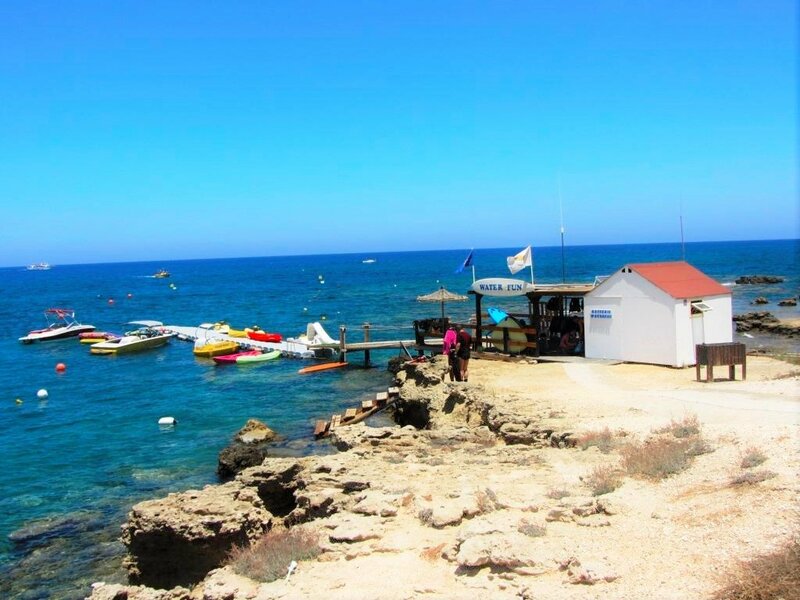 There is a sea view restaurant – cafe on the beach serving breakfast, lunch or dinner. It is ideal for families as the water is shallow enough for young children and is small enough to keep an eye on them. A couple of minutes walk from the beach there are bars, excellent taverns and restaurants, supermarkets, banks, kiosks and car hire rental offices. Bedrooms: 3 Bathrooms: 3 Double beds: 2 Single beds: 2 Shared pool. Beach 700m. Amenities 200m. Bedrooms: 4 Bathrooms: 4 Double beds: 2 Single beds: 4 Wi-Fi Amenities 0.4km. Beach 60m Pool 10x4m. Bedrooms: 3 Bathrooms: 2 Double beds: 2 Single beds: 2 Sleeps: 6 Beach: 500m. Amenities: 600m. Private pool. Bedrooms: 3 Bathrooms: 3 Double beds: 2 Single beds: 2 Beach 0.3km. Amenities 0.6km. Bedrooms: 3 Bathrooms: 2 Double beds: 2 Single beds: 2 Beach 0.6km. Amenities 0.4km. Pool 8X4 m. Wi-Fi.